The outfits and the items we saw in the streets of London and that are going to be must-have of the season. Old friends and new faces, models and celebs, editors and buyers. 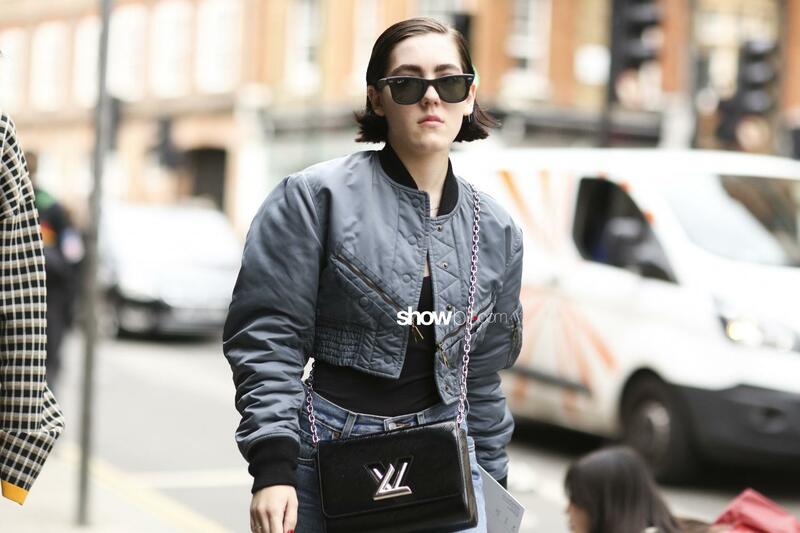 Outside the fashion shows in London, where this week we attended the womenswear collections for the Spring Summer 2018, we saw all the professionals working in the fashion field wearing their best outfits, according to the occasion. 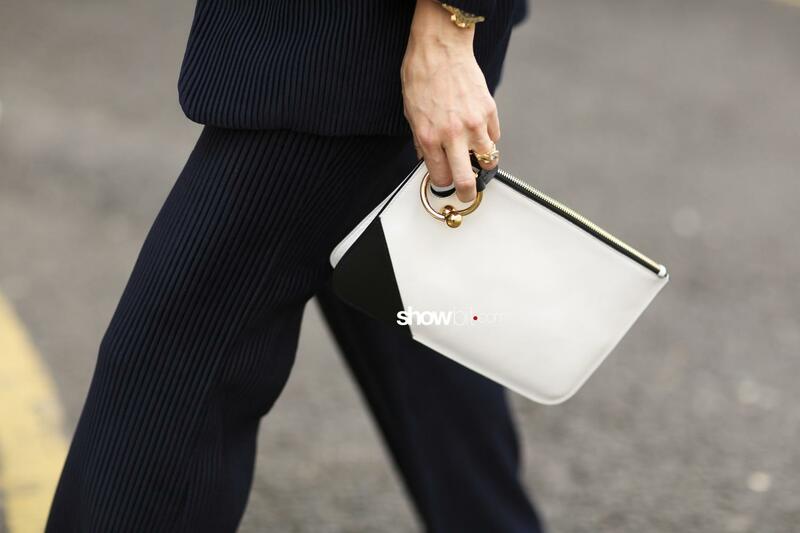 Street style is a spectacular way and gauge to see what people are going to wear next season. 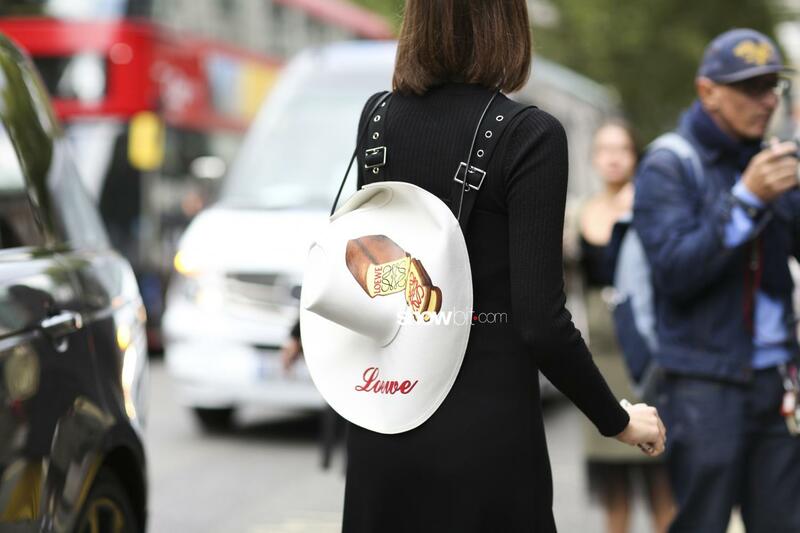 Here’s what we’ve spotted during the London Fashion Week..